Posted on July 7, 2015 at 9:19 pm. 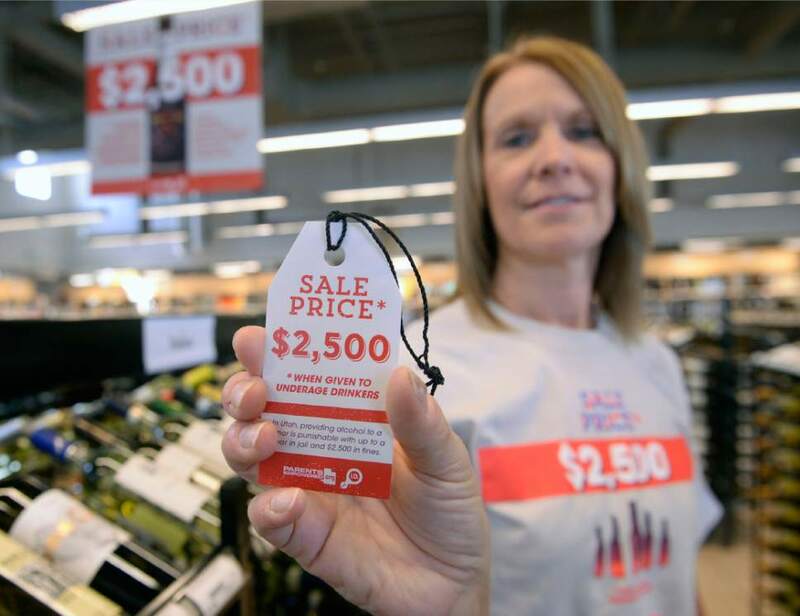 On Thursday, the Utah Department of Alcoholic Beverage Control launched a new liquor store campaign to curb underage drinking. Soon there will be messages on employee shirts, posters suspended from the ceiling and tags hanging from bottles, all reminding patrons of the legal and financial costs of supplying alcohol to those who are underage.